If you've been dealing with acne, you must have a hard time getting rid of black or whiteheads on your face. Whiteheads, or closed comedones, form when the dead skin cells and sebum block your hair follicles. They usually develop on your nose, face, cheeks, back, chin, or chest. On the contrary, blackheads are open hair follicles filled with dead skin cells and sebum which have been oxidized. If you have oily skin, you are more likely to have whiteheads. Other causes include stress, unhealthy diet, unclean face, and smoking. The whiteheads aren't painful, but they make skin look unsightly, so it is important to learn how to get rid of whiteheads. Whiteheads are not difficult to remove and can be prevented at home, by using the following remedies. You should wash your face at least twice a day using a good quality cleanser to ensure minimum dirt and oil buildup. Look for a cleanser that has salicylic acid or hydroxyl acids to unclog pores. It is also a good idea to take a bath daily to keep your skin clean and reduce the chances of having blackheads, whiteheads and acne. You should also pay attention to removing your makeup completely before going to bed because it can also clog the pores. For this, you can use baby oil or cleansing milk. Avoid touching whiteheads with your fingers since bacteria and other germs on your hands will aggravate the problem. To learn how to remove whiteheads, you need to learn to wash and exfoliate your skin properly. The only thing is that this may leave your skin dry, for which you should consider applying a moisturizer to ensure the moisture stays there. You will be better off buying an oil-free moisturizer that contains salicylic acid. A sauna or facial steam may also present a great way to treat whiteheads. A sauna bath will help open up the pores and eliminate oil, dirt, and dead skin cells from your body, and not just your face. For whiteheads on your face, you can simply dip a towel in warm water, wring out completely, and place it directly on your face. Leave it for a few minutes and repeat the process 2 or 3 times daily. To learn how to get rid of whiteheads, you can make it all effective by opting for exfoliation. It helps remove whiteheads because it helps get rid of dead skin cells. Start by exfoliating at least once a week. Here are some effective homemade exfoliating remedies for you to try. You can prepare a sugar scrub to exfoliate your skin with utmost ease. 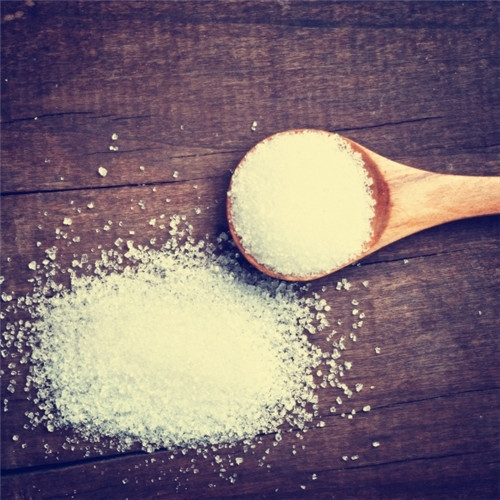 Sugar scrub can remove the excess oil and dirt out of your pores and it won’t cause any dryness. So it will work wonders for your skin. Add a tablespoon of sugar to a tablespoon of honey and apply it directly on your face. Be sure to massage your skin gently in circular motions. Leave the paste on your face for a few minutes and then wipe it off with a wet washcloth. Finish it by washing off your face with clean water. Repeat at least once a week. 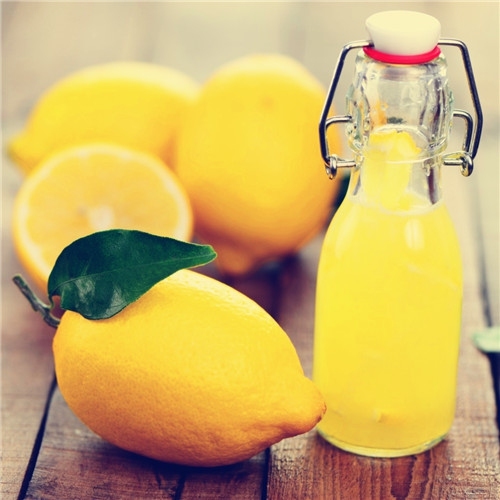 Lemon juice contains alpha hyroxy acids and is great for exfoliation. It eliminates excess oil and facilitates cell regeneration. Simply apply the lemon juice on your face using a cotton ball and leave it for 20 minutes before washing it off with cold water. Do it for a few months daily before going to bed. You can also add some sugar in it to form a great scrub. 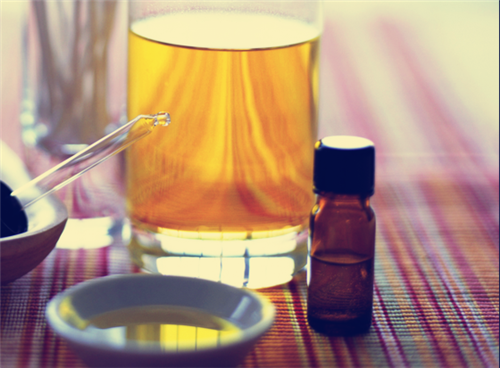 You can use tea tree oil to limit oiliness in your skin and eliminate whiteheads. It also helps fight acne due to its antibacterial properties. Get a cotton swab and dip it water first. Put 3 drops of tea tree oil on it and apply on the affected area. Leave it for half an hour and wash off with cool water. Try it at least twice a day to see effects. 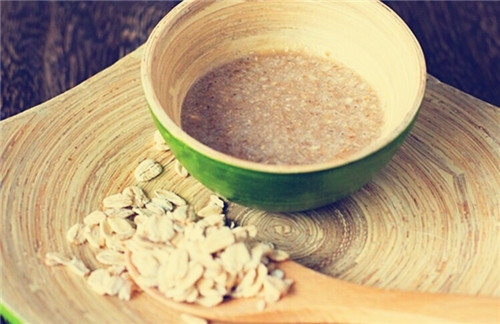 As oatmeal is abrasive in nature, it helps exfoliate your skin and eliminate dead skin cells and dirt. It may even absorb any excess oil present on your skin and helps remove whiteheads and keep pores unclogged. Simply make a paste by mixing water and oatmeal together. Apply it on the affected area for 10 minutes. Scrub it off gently to exfoliate your skin. Doing this at least once a week will help. 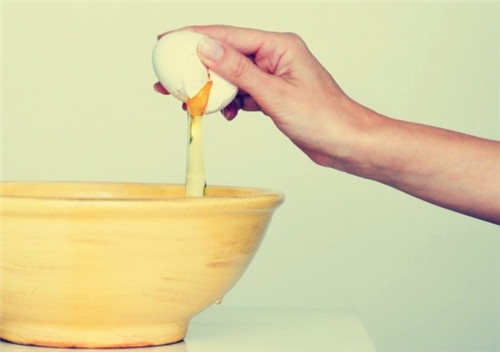 Egg whites have selenium, a trace mineral that has anti-inflammatory properties, so it prevent breakouts. The protein in egg whites also helps maintain tightness of your pores and limit the recurrence of whiteheads. Simply get egg white after separating the yolk and beat it until frothy. Use your regular makeup brush to apply it on your skin. Applying two and three layers will work. Apply second layer only when the first one has dried out completely. Peel it off when dried completely and rinse your face. Honey will work wonders for skin due to its anti-bacterial and anti-inflammatory properties, while milk offers benefits for because it contains lactic acid which can keep skin soft and supple. The combination of honey and milk will work as an adhesive which you can use to strip off whiteheads. 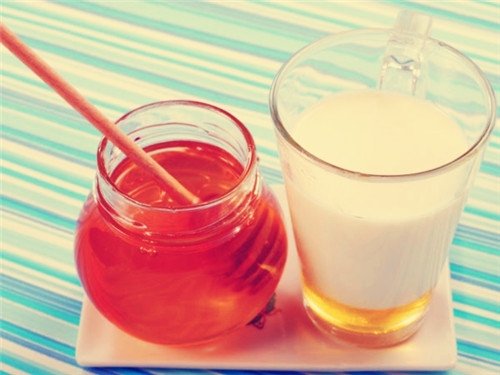 Make a mixture by adding a tablespoon of milk to a tablespoon of honey. Use a brush to apply it on your skin. Leave it for 20 minutes and then peel off gently. Wash your face with cold water. 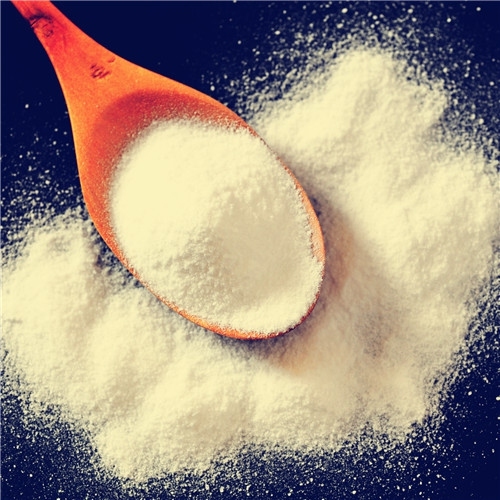 Baking soda is the simplest way to exfoliate the oil and dirt in your pores due to its fine granules. It can remove whiteheads and blackheads very effectively. But avoid overdoing this as the saltiness will dry out your skin. Make a thick paste mixing baking soda and water together. Massage it onto your face in circular motions. Wash it off after a few minutes and pat dry with your towel to notice exfoliating effects. Get the pulp of a tomato and rub it directly on your whiteheads. Leave it for 5 minutes and then rinse off with water. Take a few raw potatoes and blend them nicely to make a paste. Apply it on your whiteheads and leave for 30 minutes. Wash it off with water. Soak some rice for about 5 hours at least and grind it nicely to make a paste. Try this scrub to get rid of dead skin cells. Get a used tea bag, empty it and rub the bag directly on your whiteheads to see effects. Keep your skin hydrated by drinking plenty of water. Stick to a balanced diet with fruits and vegetables that contain vitamin A and E.
Avoid carbonated drinks, alcohol and coffee. Go to a spa for facial treatment once in a month. See your dermatologist if whiteheads persists after 8 weeks.